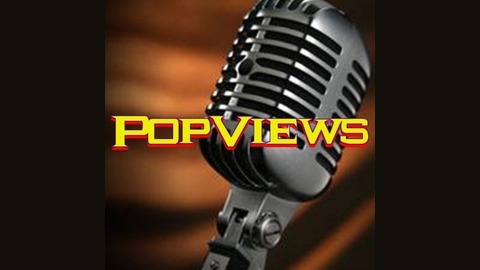 PopViews is a bi-weekly podcast that focuses on current events, politics, book and movie reviews, as well as great interviews with interesting people. 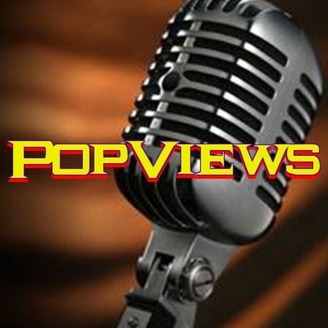 Tune in every Sunday and Wednesday for great listening. In this episode, we review Get out, written and directed by Jordan Peele, and Logan, starring Hugh Jackman and Patrick Stewart.